I often say that in the summer, combo and oily skin feel as though someone&apos;s cling-wrapped your face when you weren&apos;t looking. And add occasional breakouts -- GAH. Still, it&apos;s absolutely possible to boast a glowing complexion like Miranda Kerr, above. So, four pick-me-ups for summer skin. They&apos;ll work for drier skin types too. 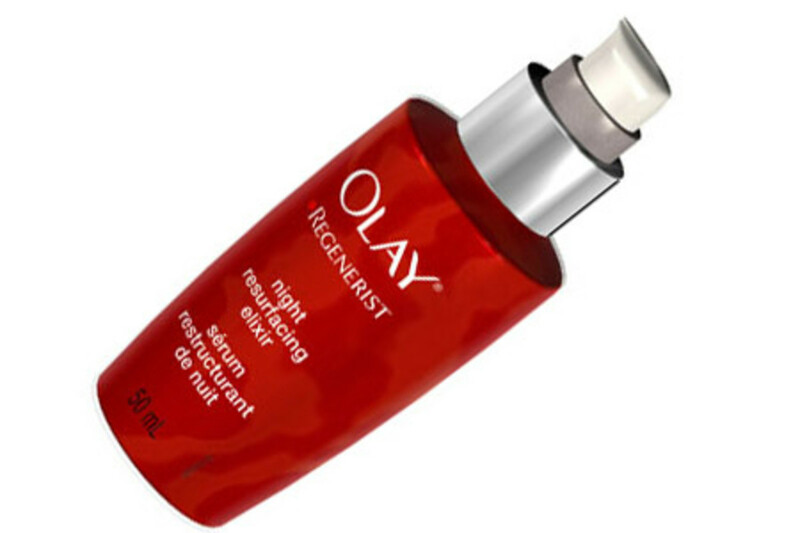 Olay Regenerist Night Resurfacing Elixir, $39.99 I mentioned this serum on my most recent segment for "The Marilyn Denis Show." A gentle, moisturizing formula with 3.9% gylcolic acid, Night Resurfacing Elixir kicks up your skin&apos;s exfoliation process without irritation. 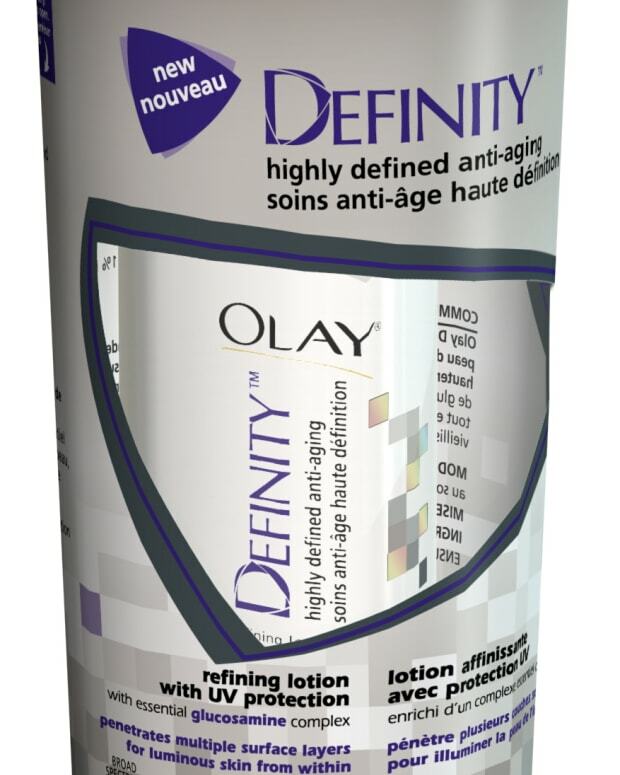 It&apos;ll help keep mildly problematic skin clear, and help dry skin absorb moisturizer more efficiently. Apply on cleansed face as a night treatment; no need for moisturizer unless your skin asks for it. UPDATE: Liz R, one of Marilyn&apos;s Mavens, just reported in this post&apos;s comments section that the Elixir&apos;s made such a difference in her skin that she&apos;s giving her mirror image admiring looks she usually reserves for hot men/shoes.Â At drugstores, mass retailers and for $38.99 at well.ca. Neostrata Invigorating Solution, $37.75/30 pads These pre-soaked pads are designed to perk-up tired-looking complexions. A 6% glycolic acid formula works a little harder to brighten and keep skin clear, and a blend of cucumber extract, green tea, eucalyptus and peppermint oil adds a freshness hit. 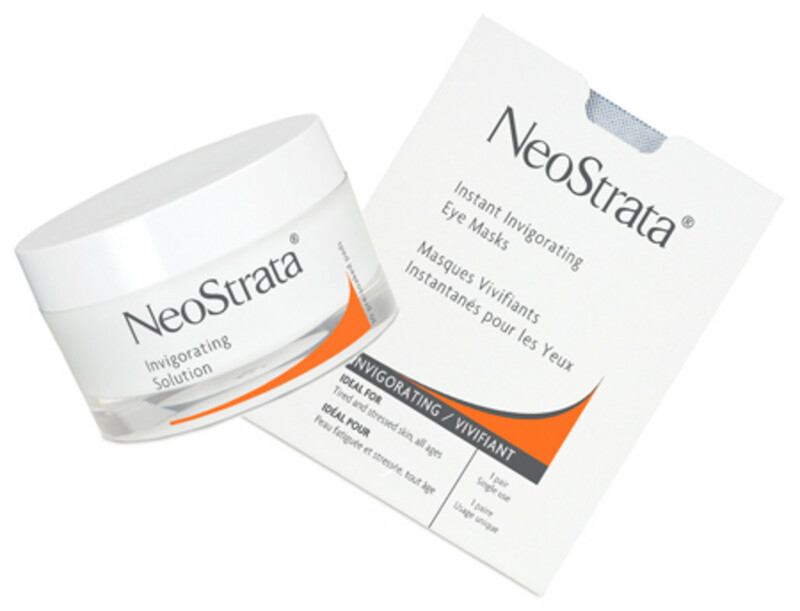 Neostrata Instant Invigorating Eye Masks, $26.75/3 pairs are also a treat for computer-screen weary eyes; they pep the eye area up with hyaluronic acid, soothing aloe, plus vitamins C, E and coenzyme Q10. At drugstores and neostrata.ca. 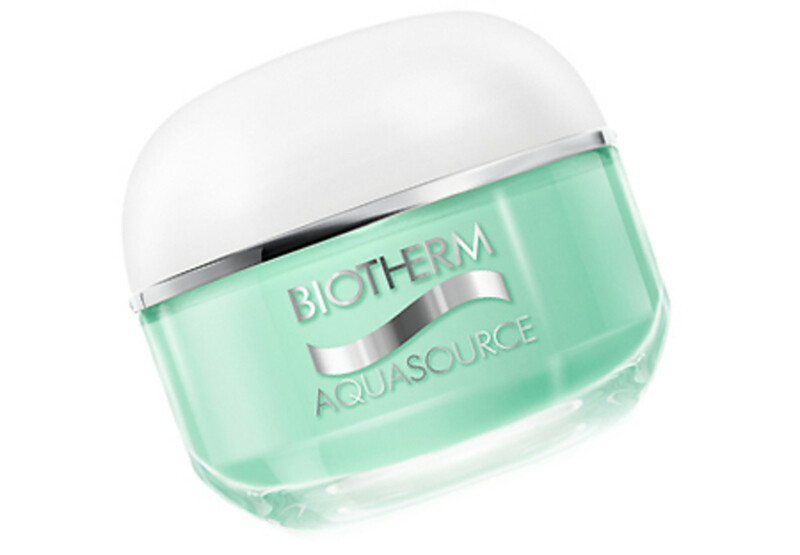 Biotherm Aquasource, $45 One of the biggest skincare myths is that oily skin doesn&apos;t need moisturizer. I once heard a well-known derm say that on TV; had I been in that show audience, my "that is so not true" response would have been clearly audible. Obviously, that derm does not have oily skin. The right moisturizer can help oily skin feel less sticky. The key is hydration -- water -- which oily skin doesn&apos;t always retain. And this new Biotherm Aquasource delivers oil-free hydration brilliantly. Available for dry skin as well as normal/combo, the gel formula is boosted with a water-attracting sugar similar to hyaluronic acid. Not only does Aquasource slake skin&apos;s thirst pretty much on contact, it leaves skin feeling cool and refreshed for ages afterward. I tried it on one side of my face, which sighed in satisfaction. The other side whinged at me for the rest of the afternoon because it felt so left out. At drugstores and biotherm.ca. 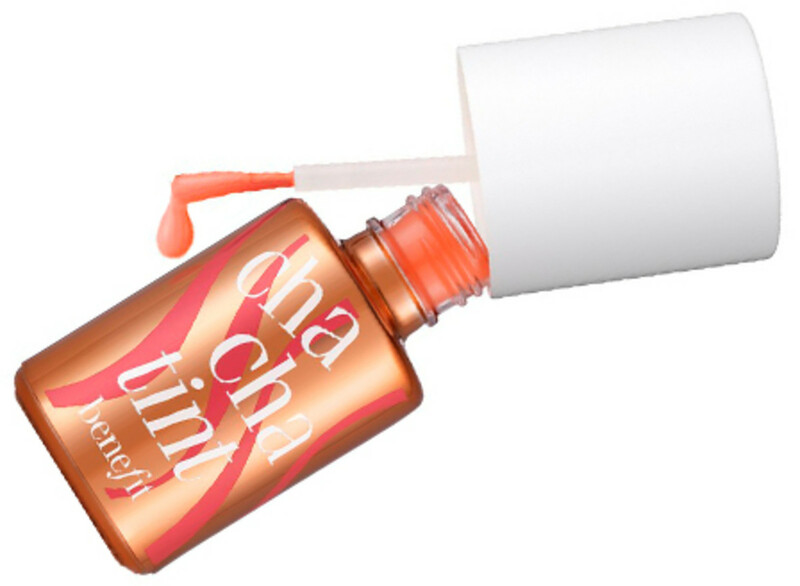 Benefit Cha Cha Tint, $36 Another in a happy family of lip and cheek tints, Benefit Cha Cha gives cheeks a lovely mango glow that stays put in melty weather. Ideal for oily cheeks, it&apos;s good on drier skin when applied after moisturizer. The warm mango -- or you can call it coral -- shade is pretty complexion support for, say, bright orange lips, and for coral lip hues, too. It&apos;s also an excellent cheek choice when you&apos;re feeling fuchsia fantastic for lips. And of course it looks hot as a rich coral lipstain (buff lips with a warm, wrung-out washcloth to smooth them first). At Holt Renfrew, Murale, Sephora and Shoppers Drug Mart. Does your skin get cranky in the summer? Do you already have pick-me-up skin solutions?